Your local landscaping, decorative concrete and gypsum experts. Beyond Concrete started in 2006 specializing in decorative concrete. 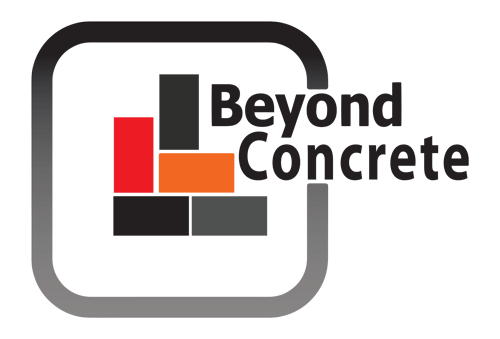 Since then, Beyond Concrete has expanded their services to design/build landscaping, epoxy floor coverings, concrete restoration, stained concrete and most recently USG LEVELROCK underlayment. The owners have been active in the ready mix concrete industry for the past twelve years. We have a great understanding of the construction industry and put quality along with customer satisfaction a top priority. I consent to Beyond Concrete collecting my details through this form.